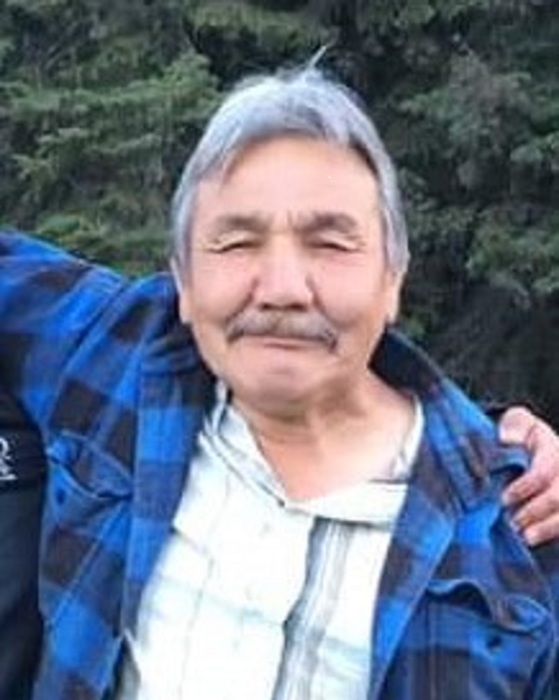 With heavy hearts, the family of Harvey Leo Masuskapoe, late of Ahtahkakoop First Nation, sadly announce his sudden passing on April 11, 2019 at the age of 62 years. Harvey was born on December 28, 1956 in Big River, SK, to Saphire Starblanket and Richard Masuskapoe. The Wake Services for Harvey will commence at 11:00 am on Tuesday, April 16, 2019 from the Ahtahkakoop First Nation Band Hall and the Memorial Service will take place on Wednesday, April 17, 2019 at 11:00 am also from the Band Hall. Harvey will be laid to rest in the St. Mark's Anglican Cemetery. Family and friends wishing to send online condolences are welcome to visit www.beaulacfuneralhome.com Arrangements have been entrusted to the care of Beau "Lac" Funeral Home, Samantha Cheal, Director (Shellbrook 306-747-2828).